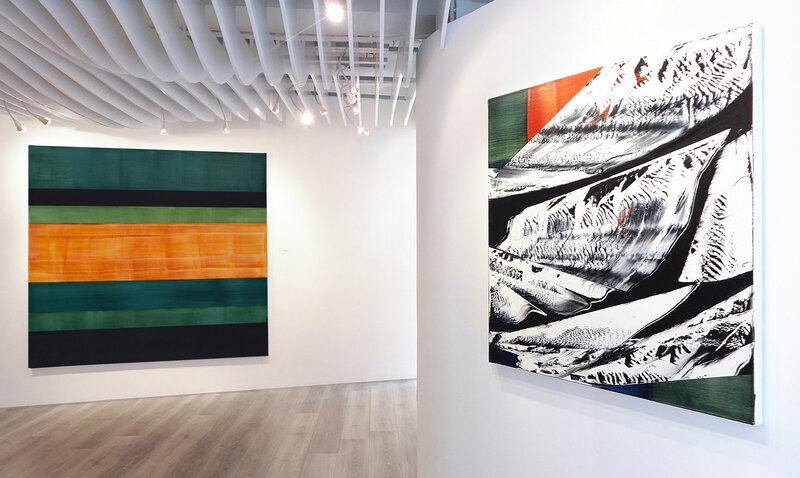 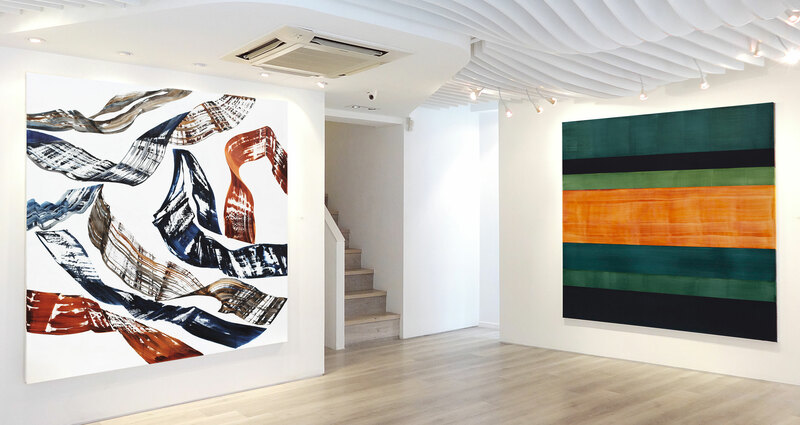 For his second solo show in Hong Kong, Ricardo Mazal exhibits paintings composed of deconstructed elements from his earlier Mount Kailash paintings. 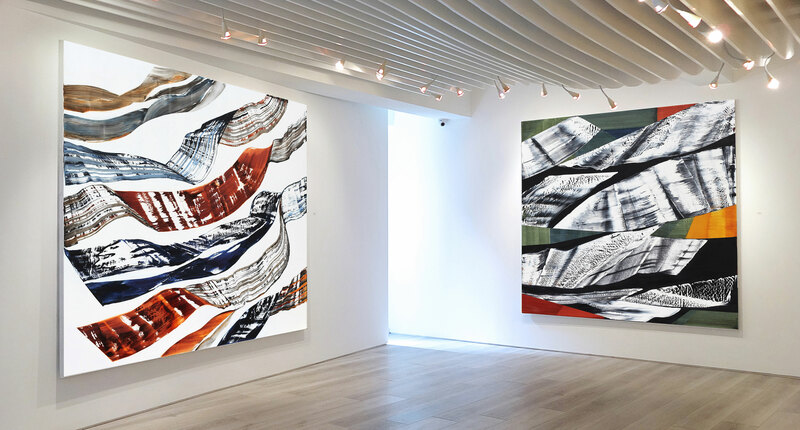 Experimenting with color, texture and shape, Mazal has produced work based on his journey to Mount Kailash, Tibet. 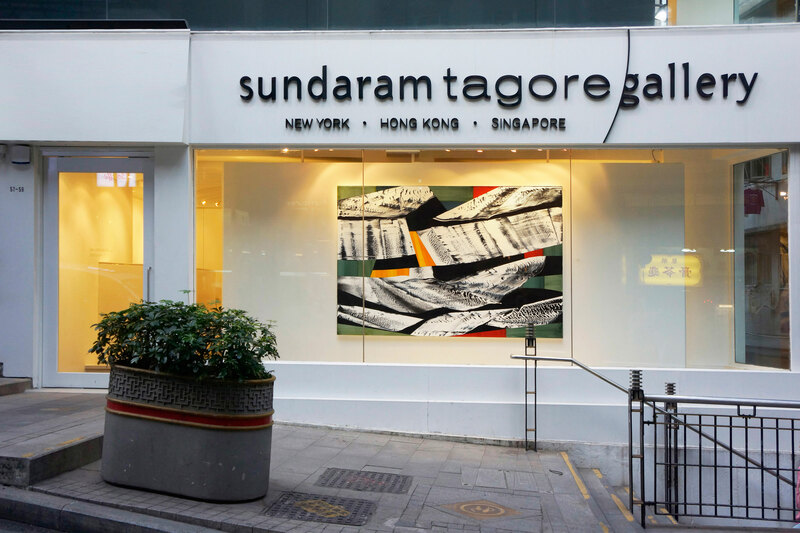 Running concurrently with a grander, multi-media installation at Sundaram Tagore Gallery, Singapore, the work in Hong Kong provides a more experimental, intimate counterpoint to the large-scale work of Singapore.